Thank You! | Boring to Brilliant! 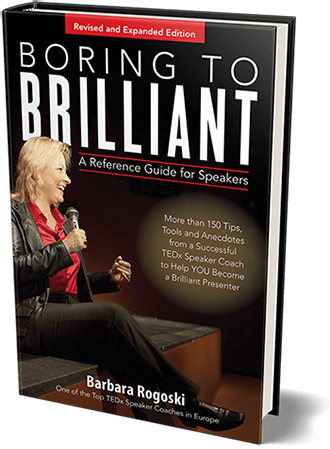 Thank you for purchasing Boring to Brilliant, A Reference Guide for Speakers. We will ship the book to the address you provided at PayPal as soon as possible.